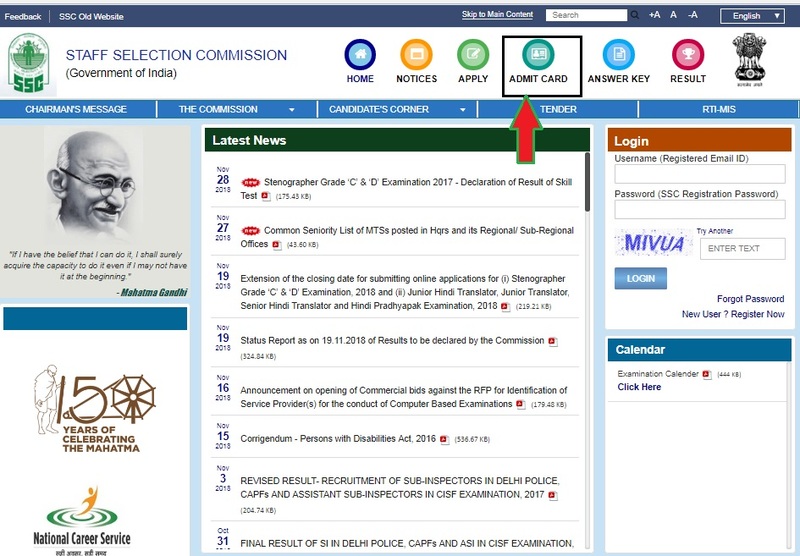 Staff Selection Commission (SSC) Released Admit For SSC GD Constable Exam 2019 . 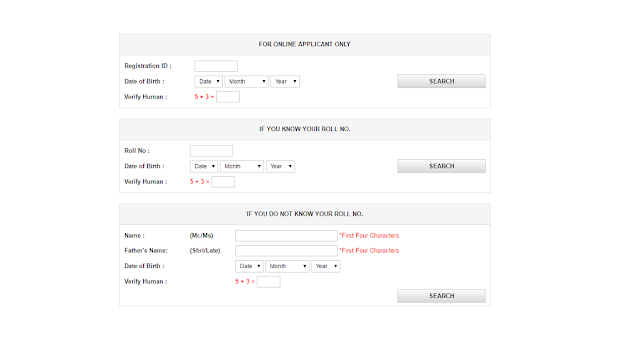 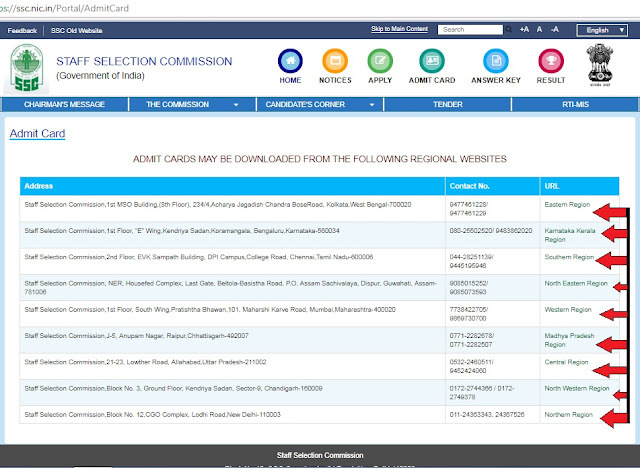 All Candidate Who Applied For SSC GD Constable Exam 2019 They Can Download Their Admit Card Through Official Website Of SSC. If The Information About "SSC GD Admit Card 2019" Was Useful For You , So Please Share This Information With Your Friends.